Well, it's been a sunny few days and I've spent most of my time indoors getting my Project Life up to date. I've either been too busy, not done many exciting things or just not had the 'dollar' to do my scrapbook and it's taken me so long to actually get it up to date & I'm still almost a month behind. But today, with little inspiration from my blogging friends yes you girls (emma, han, charli, sian & eff), every time I work on my scrapbook I like to send these girls my progress photos, in turn Emma has recently started her Project Life, while the others are so so close. So, heres my advice to them and to any of you. 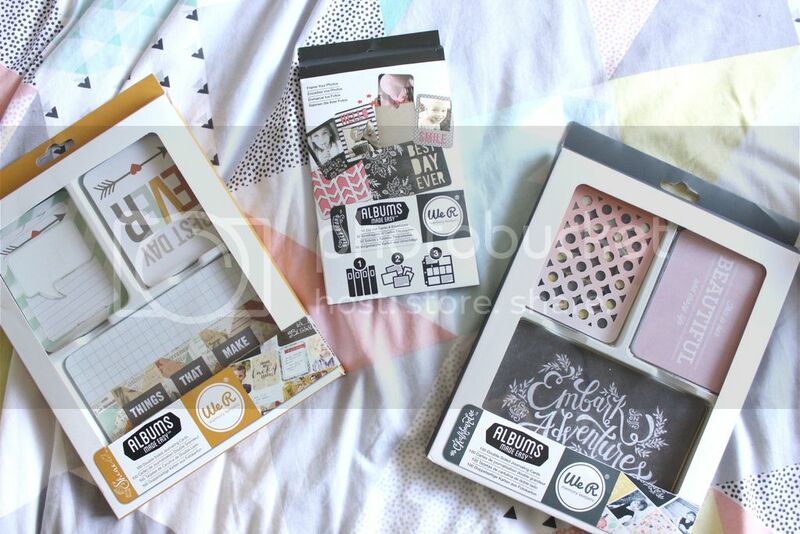 I got into project life around January, yes like many other bloggers, thanks Lily Pebbles! 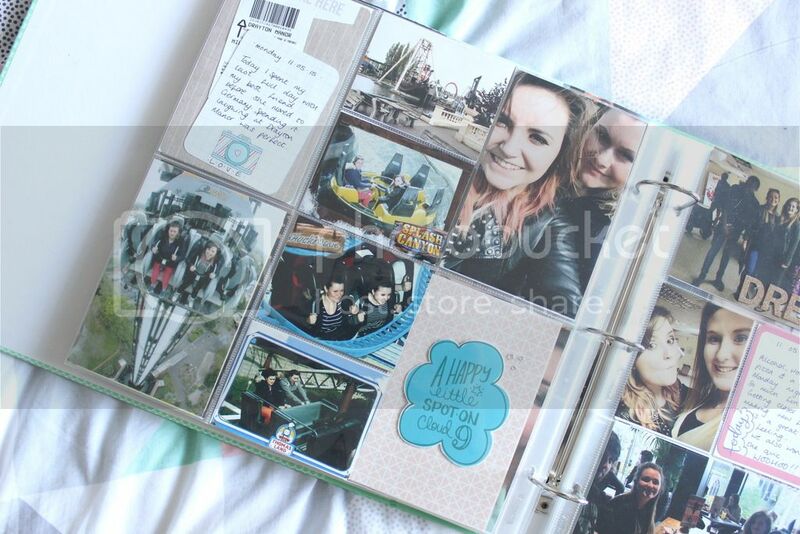 I've always been interested in crafty things & photographs and this just makes scrapbooking easier & a great place to hold all my memories and photographs and let me tell you, it's bloody addictive. So here's some amateur tips, useful websites and some answers to questions you may have! Getting Started. The question everyone asks first it, 'IS IT EXPENSIVE TO PL?' I'll answer this two ways, YES AND NO! To get started it's rather steep in price, but you can find ways of doing this on a budget. 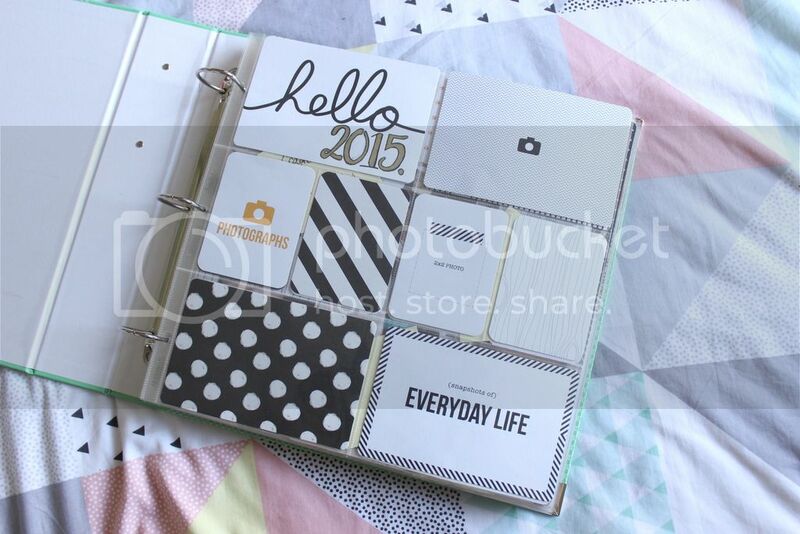 To get started you'll need a PL album, page protecters and journalling cards. When I first started mine I brought my album (£20), two 12pk page protecters (£6.99 each) and a core kit (£30). I'd only be purchasing one album for the whole year, 24 page protecters lasted me 6 months and the core kit has over 600 cards, so all in all pricey but will be long lasting. However, if you're like me...I can't help but buy more. More journalling cards & all the little bits and pieces to decorate it, but I'll share more of that later in this post. Another worry on peoples mind, is the price of printing. Something I've always looked around for is free printing offers online, many printing websites offer free prints to new subscriptions. I've recently found out that prints cost less money if you have them printed during an hour service rather than using instant booths, I also have a printer at home which I use for my smaller printing needs. I do have some orders on there way to me as we speak, so if you're interested I'll be adding a haul post to my blog soon! Along with these websites theres also some local stores which hold some branded products, TK MAXX & HOME SENSE, yep, I was confused at first. But if you're lucky to have one close by, go have a rummage you may find some beauties. I found these WE R MEMORY KEEPERS kits for less than £5 when originally they'd cost me around £15. So where or not they'd have much in, it's worth a nose (plus, my local home sense is better for these bits than tk maxx). I also joined a few Facebook groups where some people sell sets of their kits for around £3, from time to time I've purchased a few of those which sometimes have over 50 cards, some certain kits, some have a large variety which I love! Oh oh, also download the Becky Higgins app, I think the app was free, however for more journalling cards it's mainly in app purchases (which is usually around 79p to download a mini kit, which you print off yourself). Along with the journalling cards I love picking up embellishments. Paperchase, Wilko, The Range, The Works and other stores which do stationary are great places to check out, just incase. 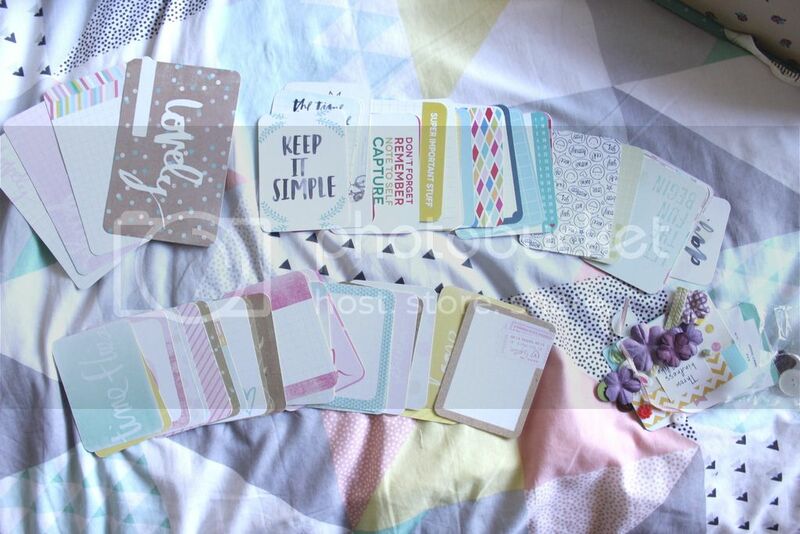 I like to find different bits and pieces I could use over time, washi tape, frames, pens, stickers etc. Inspiration. I always worry I'll loose inspiration along with motivation. 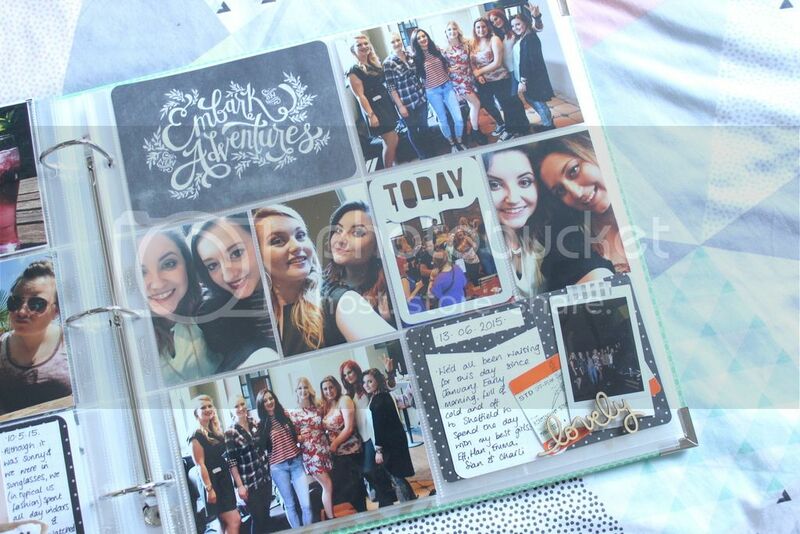 How am I going to keep this scrapbook going for a full year, I'll get too busy and just give up! I've had break here and there but so far I wouldn't quit this little book half way through the year, but just incase you're worried you'll loose inspiration, here's a few ways you can keep it going. Before I purchased any of my kit I spent days on youtube, deciding whether this was something I wanted to spend my money on and when I realised for a week I just watch people doing PL progress videos, I knew I HAD to get my own. Youtube videos and blog posts are great to see how people lay out their albums and really keeps me inspired. As already mentioned, I'm signed up to a few groups on facebook. Many people write posts daily into these pages, with purchases and any discounts online. Other post their progress pages too...from time to time I've done exactly the same! It's like a little community for scrapbookers. And finally, the best place for any craft inspiration - PINTEREST. So many boards, so many pins and even a place for downloadable cards. If you've reached the end of this post, thanks for sticking around for this lengthy and photo heavy post. If you're interested in starting a Project Life, I hope I've in some way helped and given you the inspiration you need. But please if you want to know more feel free to leave a comment or even send me a little tweet, I'll do whatever I can to help you! This looks so lovely! I'd love to do something like this! Your photos look wonderful! 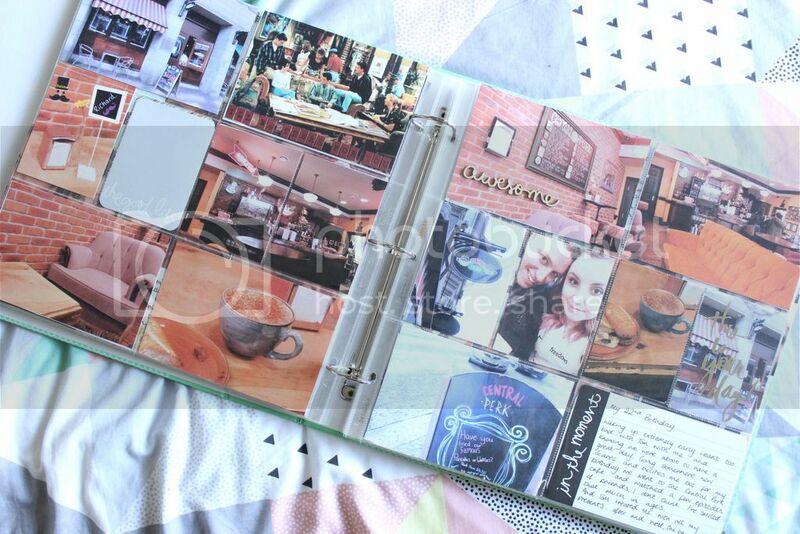 My Project Life album is my greatest joy! I absolutely love scrapbooking :) The We R Memory Keepers journal cards are gorgeous; I think they're even better than the PL ones. If I was starting a PL album again now, I definitely wouldn't buy a core kit but rather would collect different, small journalling packs instead. Great, helpful post! 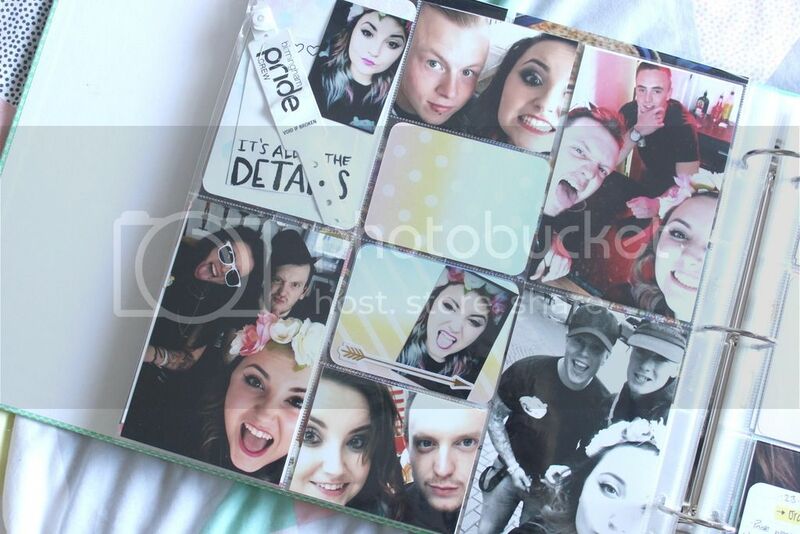 Oh I'd love to be able to nose through your scrapbook!! Oh definitely, though I do have my eye on a new core kit come the next years, just because I've fallen in love with so many cards from said kit!! Oh I hope you start one! It feels my spare time with so much joy and I love having somewhere to keep my memories..because I'll always love looking back at these albums! Oh wow, this is gorgeous! I want to do it. That's it. It's final. I will be starting my Project Life journey next month. I LOVE YOU even more for doing this post. I HOPE YOU START IT SOON!! I LOVE YOU TOOOOOO BABY! Wow, this looks so so nice! 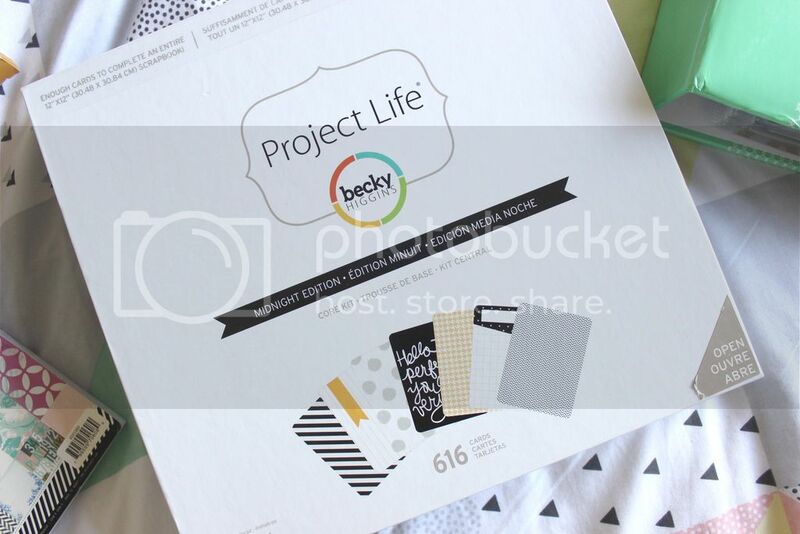 I'll definitely have to look up Project Life to learn more about it!